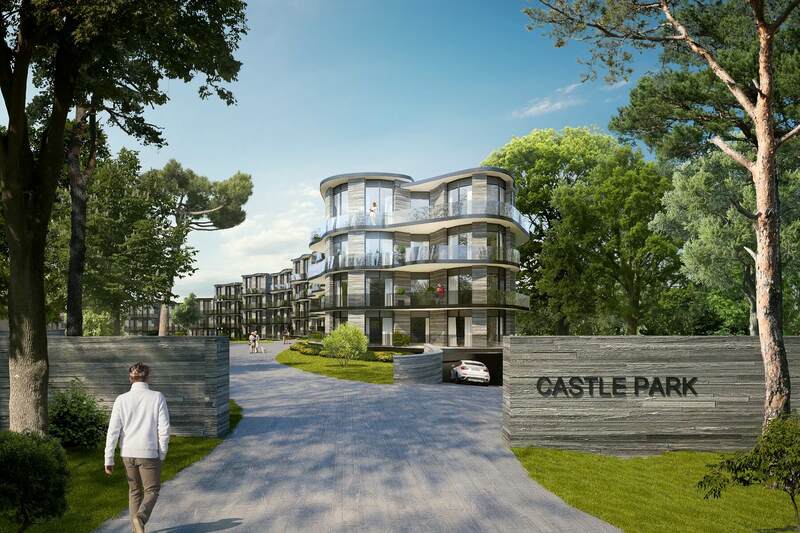 Twinlite are delighted to announce that An Bord Pleanala have granted our appeal against Dun Laoghaire Rathdown’s decision to refuse planning permission for our project at Castle Park Road in Dalkey. The 49 home apartment project is a world-class design set in more than 3 acres of woodland and is fully in keeping with Twinlite’s desire to deliver the finest residential buildings possible. Construction will commence in Summer 2018 with first occupation expected by Q1 2020. A select number of homes will be released for pre-sale in the coming months. The decision by An Bord Pleanala and the report of its inspector can be read here.